I'm professor of history and director of food studies at the University of the Pacific. 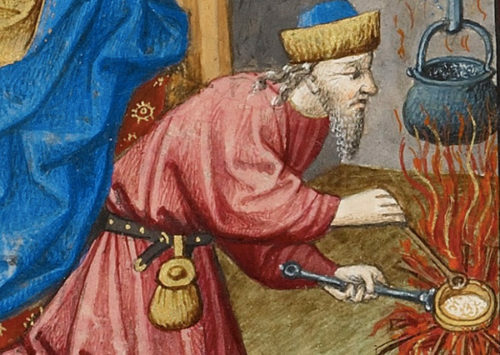 Among my 23 books on food and food history are Eating Right in the Renaissance, Food in Early Modern Europe, and Cooking in Europe 1250–1650. 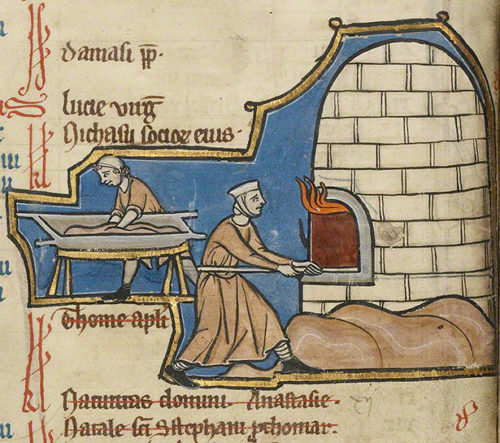 A food historian sleuths the reality of medieval bread-baking.